October is almost over, can you believe it?! It’s getting cooler up north and you’re probably starting to plan your trip to warmer weather in Costa Rica. But let’s face it, vacation planning can be stressful if you’re going to another country, especially if it’s your first visit. 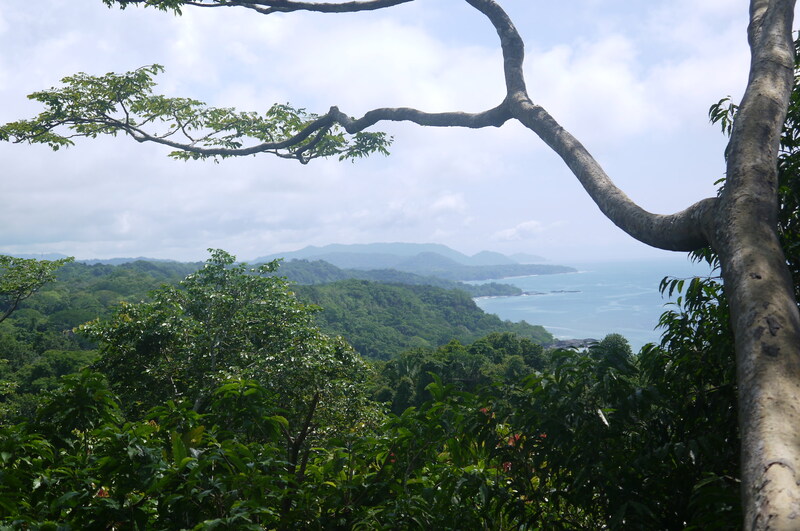 Here are 5 tips to help you make your way to the Nicoya Peninsula in Costa Rica with less headache and more excitement! #1 Reserve Transfers Early – If you’re traveling during the holiday season (November, December, January), you’ll thank yourself for not waiting until the last minute to reserve your airport transfer. 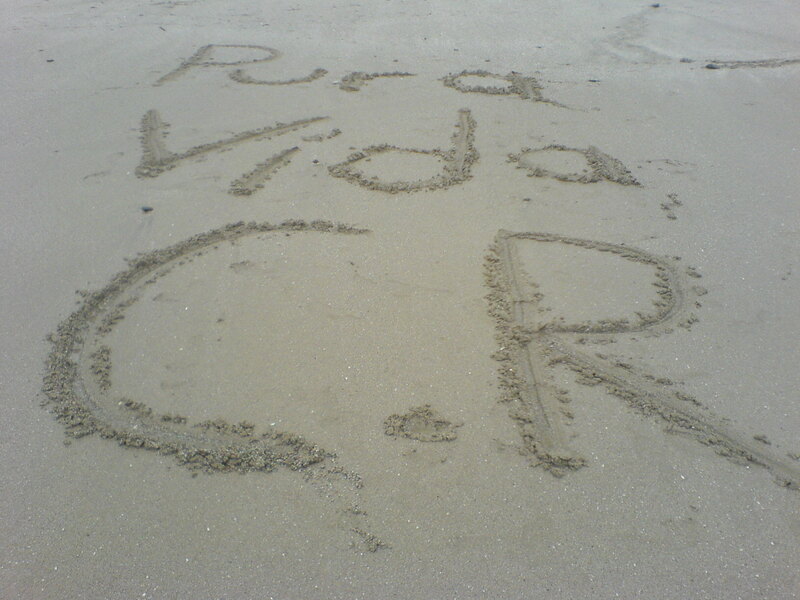 As with anywhere, these months can get very busy in Costa Rica and specifically the Nicoya Peninsula. 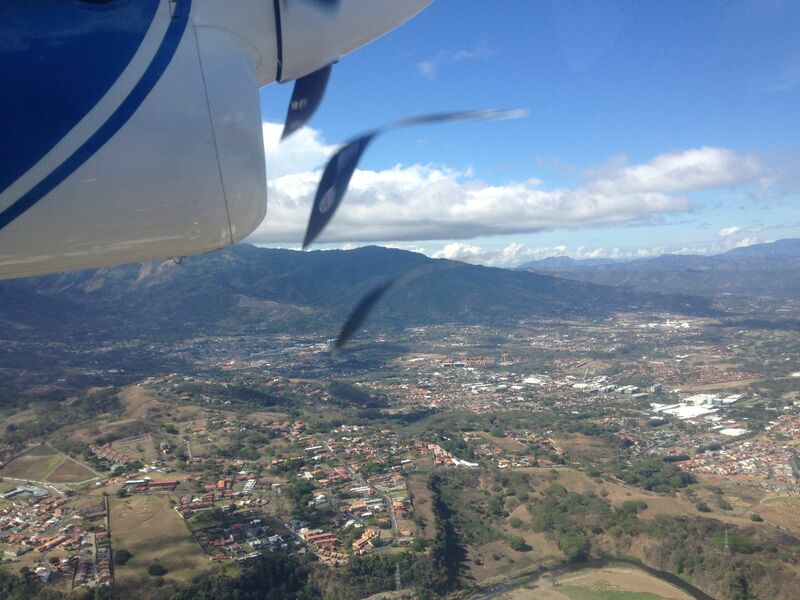 If you’re flying from San Jose to the peninsula (Tambor), be sure to reserve flights like… now! They will go fast! If you’re arranging a shuttle they can also fill up quickly during this time, so don’t hesitate. Even if you’re being adventurous and planning to take buses all the way to Montezuma, keep in mind, they may be pretty full depending on the day and time that you travel so don’t be afraid to treat yourself to a pre-arranged shuttle transfer to prevent the stress of figuring out how you’ll get there when you’re already at the airport. #2 Decide on Tours – Most tours can be arranged somewhat last minute, but to make your life easier and enjoy a more relaxing vacation, try to research tour options before you arrive. Since you probably have limited time, pick a few must-do tours first, then contact a tour guide or operator before your trip to lock in a date for your tour. This may be more difficult with large group tours as departure often depends on the number of people who book. But if you’re planning on private tours or small group tours, you’ll want to reserve those early. Weather is not typically an issue with tours during peak season, but to keep options open, you may want to decide on primary and secondary tour options in case one doesn’t work out on the day you planned so you’re not left laying around the beach twiddling your thumbs for the third day in a row on your 5-day vacation. #3 Pack Light, But Well – It’s easier to move around and a lot less stressful if you pack with having to carry your bag in mind. Take essentials like cash (for when ATM doesn’t work) a few basic over-the-counter medications, and of course appropriate clothing and footwear, but try to keep it to a carry-on size suitcase or backpack. Small planes have strict luggage requirements anyway, and most shuttles from the airport to the Nicoya Peninsula still require you to carry your luggage onto the ferry to cross over. So again, to ease the frustration and scramble to move heavy luggage around, make it easy on yourself and check this blog for more packing tips. #4 Check Your Calendar – Think about it, if you’re planning to travel Christmas week… how many other people do you think are probably trying to do the same? The ferry to Nicoya peninsula can become very crowded during holidays, and periodically schedules change as well. Check not only your calendar but calendars for local holidays and make sure there are no planned changes to transportation. Also, try to avoid the couple days around major holidays for transfers to airports for obvious reasons. Mark the days on your calendar so that when you’re traveling and carefree, you won’t forget what day it is! Also be sure to note closure dates for national parks so you don’t travel to them on those days. #5 Mentally Prepare – Remember that it’s a vacation! If you take a little time to do some planning in advance, you’ll be able to relax and enjoy the experience while you’re in Costa Rica. Remind yourself that although traveling during the holidays can be challenging with crowds, airport lines, and customs forms, you’re here to relax and be away from the office, cold weather, and typical holiday shopping pressure. Doesn’t that make it all worthwhile?? It’s the middle of September. And while there are still many sunny days in the Southern Nicoya Peninsula, there’s nothing more perfect to enjoy on a rainy morning or afternoon during the wet season than a homemade chorrreada with natilla cream and a delicious cup of coffee. Chorreadas are a flat round corn cake similar in appearance to a pancake. This simple Costa Rican dish is made with few ingredients including corn (the main ingredient), milk, salt and oil, and goes best topped with natilla, a sour cream that perfectly complements the savory and slightly sweet treat. It all starts with a bundle of fresh corn. During the rainy season is a fashionable time to enjoy chorreadas as it’s a time when corn is being harvested, and the abundance of it by local Costa Rican farmers like Mario (pictured) brings lots of surplus to make enough chorreadas to go around. The process goes something like this: boil the corn, blend all the ingredients together, pour onto a hot ‘comal’, and you’ll be eating chorreadas in no time.